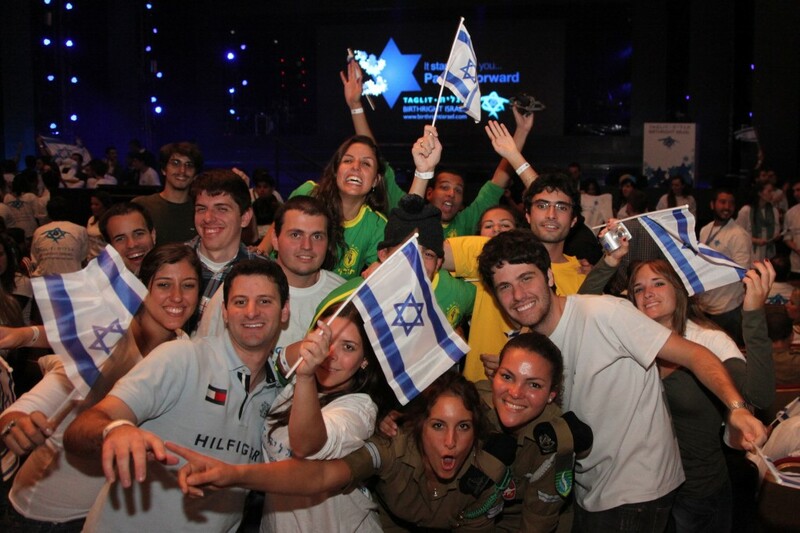 Living and working in Israel can be one of the most rewarding and life changing experiences! From the warmth, openness, and candid wisdom of the people, to the vibrant and savory Mediterranean foods, sing along music, magnificent cultures from all three religions, to discovering one of the most beautiful landscapes and holiest sites in the world, with its center being Jerusalem. This site was created to help overcome challenges of relocation to Israel by providing excellent resources and guidance for finding work and a place to live. Please refer to the link tabs at the top of this page for navigating through the relevant areas of interest. Alternatively, visit our About page for links to our services and unique programs. By sharing your comments through our blog, we’ll also be glad to interact with you and answer any of your questions! Please read on to find out what are the 6 most crucial things needed to finding employment when coming from abroad. Finding an employer or a sponsor to hire you is the most important aspect in securing your future in the small county. You can refer to the Israeli chamber of commerce to find opportunities from your country or find many headhunters sites online (most are in Hebrew). For our latest job listings in English, visit our FaceBook or Linkedin Page and feel free to join our group for weekly updates. Once sponsored by an employer, you can apply for an Israeli work permit through the Ministry of Interior and scroll down to the “Visa and Permits” section. Select the last option “Application for entry visa to Israel for a purpose of work” and fill it out entirely, including the part defining who is your employer or sponsor. 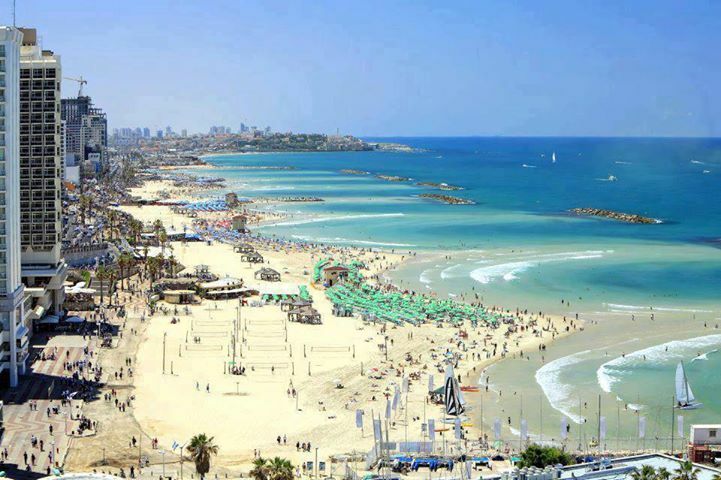 Deciding on coming to Israel on a pilot visit? 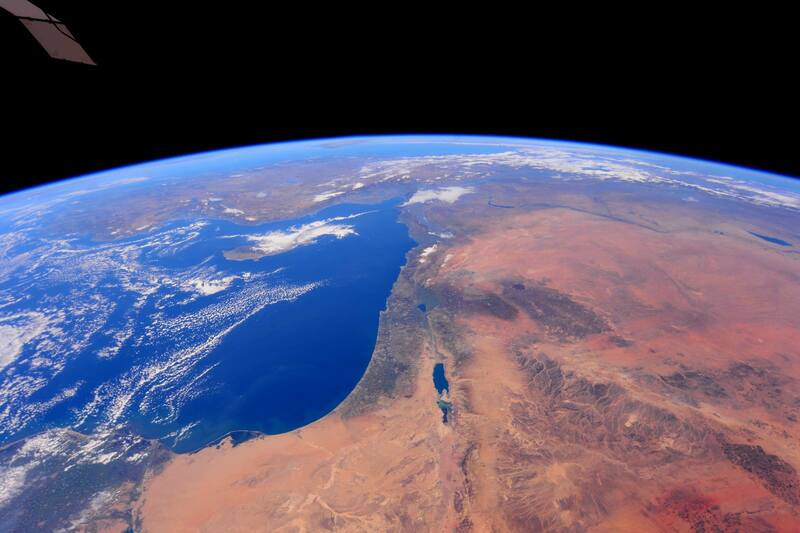 Determine if your country requires a visa to enter Israel. 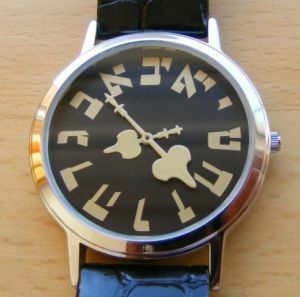 Although many Israelis speak and understand English quite well, Israelis usually prefer to write and speak in Hebrew. Therefore, Hebrew is a must if you will be staying in Israel for the long-term! You can feel free to contact us if you’d like to find a Hebrew program (Ulpan) anywhere in Israel. Allow us to arrange for you the most affordable and accredited study programs in Israel. Have a set moving date for your employer, so they can consider hiring you or hold your job position until you arrive. However this will also depend on the right timing for hire. Now it’s time to find a place to live! You can visit our frequently updated apartment rental page or send us an email at Momentum123g@gmail.com. We’ll pull out the most recent database listings according to your desired area/criteria and help you find the right place to live. Israeli employers usually interview and hire immediately once they found the ideal candidate (ranging from 1-3 weeks) as there is usually an urgent need to cover a job position quickly. Also keep in mind there’s a plethora of employees seeking work in the small country, and employers don’t have time to respond to everyone’s email. Therefore, contacting employers 3 weeks before your moving date to a recently published job posting can increase your chances at getting the job/career that you wish. To find employment in Israel, contact LiveworkIsrael@gmail.com. If you have Jewish roots, Aliyah organizations such as Taglit or Nefesh B’Nefesh can also be tremendously helpful with your flights, living benefits, and even offer financial assistance from the government. Please share your thoughts below or email us at Momentum123g@gmail.com! Thanks for your warm sentiments. Yael, should you need help with accommodations and employment, simply visit our page here https://momentumisrael.com/rental-packages/ , choose a package, and we’ll respond as soon as we receive your information. Wishing you a yom Tov !